A healthy body can help you to stay healthy both physically and psychologically. Here Gymnastics can help maintain a healthy body. 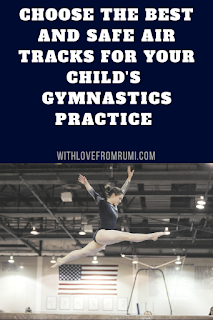 If your child loves to jump and roll, it's better to introduce him to gymnastics at a very young age. Gymnastics is one of the most comprehensive exercise or sport for childrens that incorporates flexibility, balance, strength, speed, power and coordination. Regular participation in gymnastics can help a child to maintain a healthier body and disciplined life. Moreover gymnastics is an individual sport and artistic gymnastics is a part of Olympics since the first modern Games of Athens 1896. So learning gymnastics may help your child not to live a healthier life but also may help to participate in Olympic games. 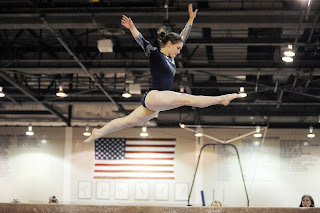 The only fear of gymnastics is the risk of injuries while practicing gymnastics. In gymnastics classes in school, it is the duty of the coach to look for the safety of a child while performing. But if you want your child to practice at home, take some safety precautions. 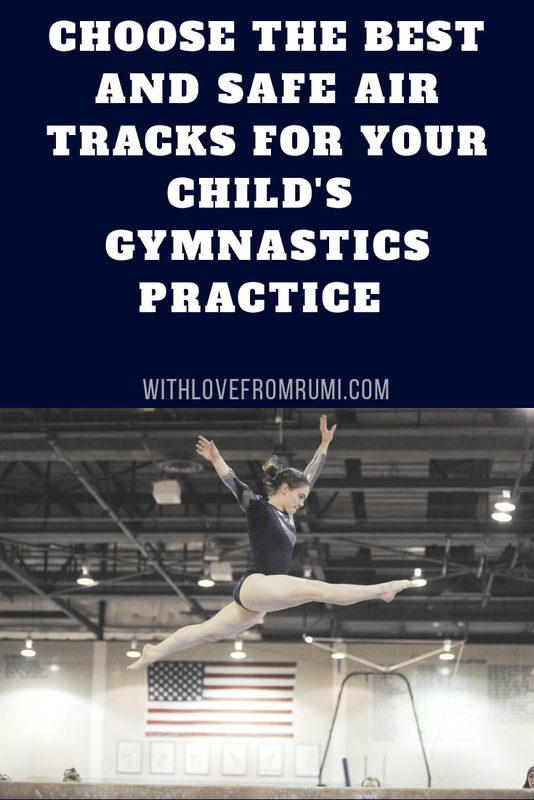 Both beginners and advanced gymnasts can improve their skills by practicing at home. But practising in wooden floor or carpet may be not safe for beginners. 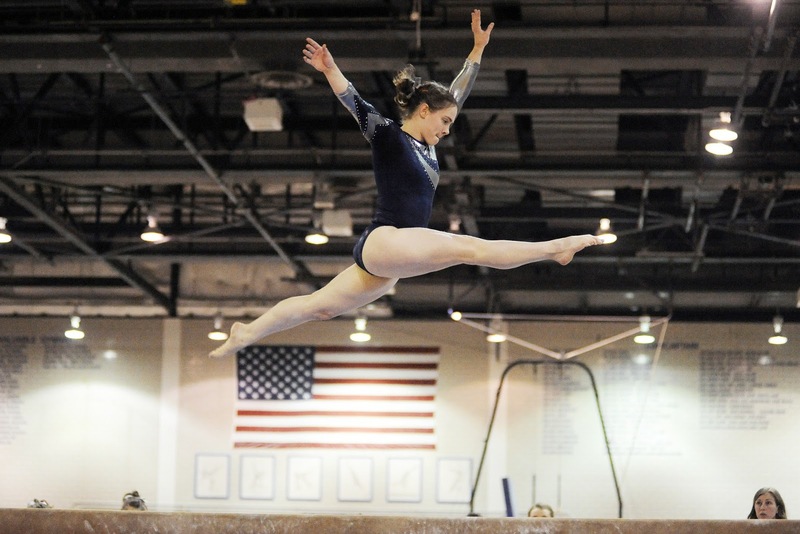 A wooden floor, carpet or a thin mat won't give enough protection if a gymnast falls during practice. 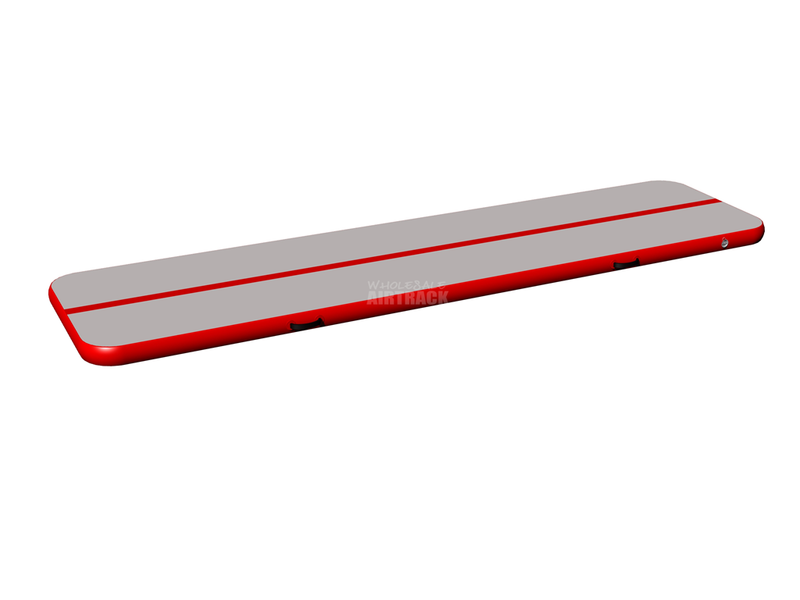 Using a good quality air track mat other than any ordinary cushions or foam mats may reduce the risk of injuries. Air track is a modern gymnastics equipment which can also be used for doing other fitness exercises and yoga. Wholesaleairtrack is one of the world's largest supplies of air tracks. 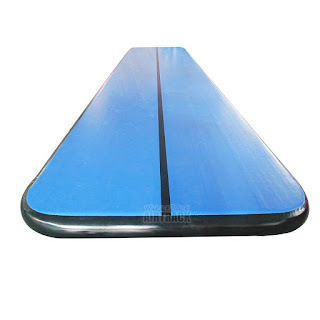 The company claims that they developed the best quality of air tumble tracks and are able to produce an air track gymnastics for sale which are durable as well as safe and that they always keep close contact with the customers from placing orders to guiding them about how to use their products. An air track can be used both indoor and outdoor as it is very easy to set up and can be inflated by the airtrack pump. It's very useful not only for yoga and gymnastics practices but also for kindergarten, park, shopping mall etc for kids' playing purposes. Wholesaleairtrack's air tracks are non-toxic, environmental friendly, durable, soft and have water resistant power. Wholesaleairtrack made their air tracks from high grade vinyl with two layer connected each other by thousands of thread inside. These inflatable gymnastics mats are safe for use and can ensure your safety while doing gymnastics, yoga, taekwondo etc. If you lay down from a height, it's bouncy nature can protect you from getting hurt. Gymnastics is a difficult but demanding sport. It also involves injuries due to risky stunts. Yoga postures also have some possibilities of injuries. Similarly, small children likes to jump and roll while playing and there are also possibilities of getting injuries. We can't stop the happening of the injuries but we can at least take some safety precautions. Using the best and safe air tracks may help reducing or causing injuries to your child. 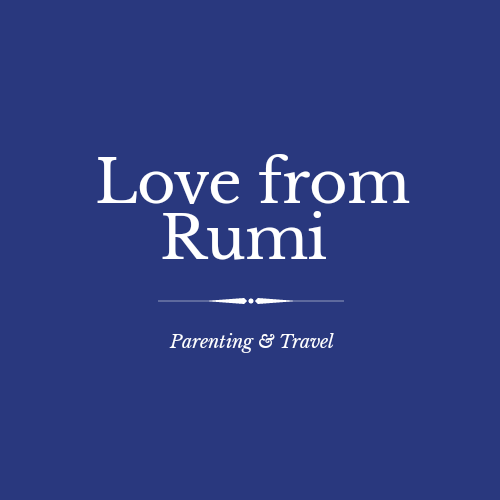 Your child's future is in your hands. Don't stop your child's dreams to fade out just because of the fear of getting injuries, rather protect them by taking precautions and by providing modern gym equipments.